The world's cutest pony returns with a brand new adventure! 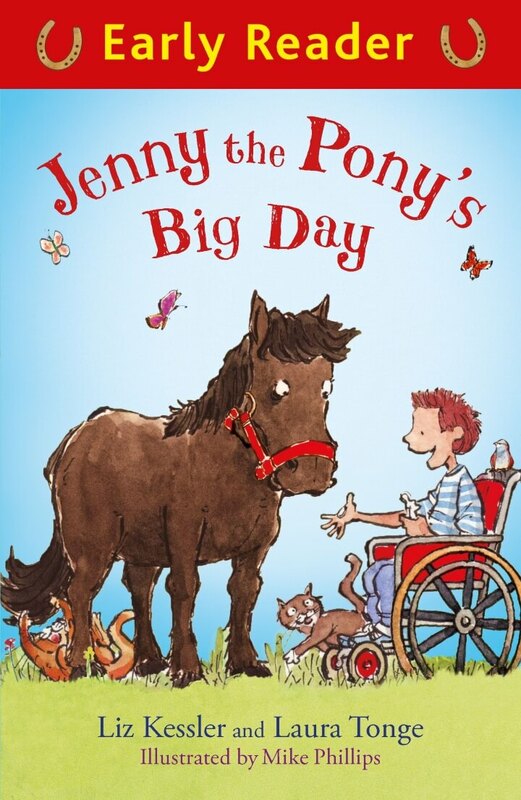 Jenny the pony is always getting into trouble ... until she meets James, a little boy who, like Jenny, sometimes feels that he doesn't fit in. James and Jenny are the perfect match, and are a perfect team when they compete together in the big Spring Gala.